Activated sludge has been a cornerstone of wastewater treatment since the early 1900s. 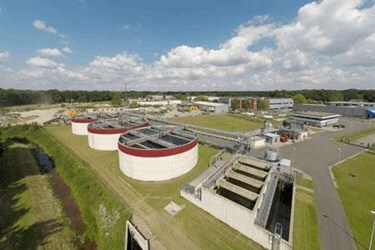 Over the years, variations of the activated sludge treatment process have surfaced. These variants were efforts to improve treatment performance or reduce capital or operating costs. A new technology, known as Nereda®, uses aerobic granular sludge to meet all those criteria. Endress+Hauser is a global leader in industrial measurement instrumentation. As a preferred supplier for Nereda wastewater treatment installations, Endress+Hauser has a thorough understanding of the instrumentation and automation required. Water Online spoke with Alan Vance Industry Manager Environmental from Endress+Hauser and Brian Bates, AquaNereda®Channel Manager, from Aqua-Aerobic Systems, to learn more about this exciting new technology.